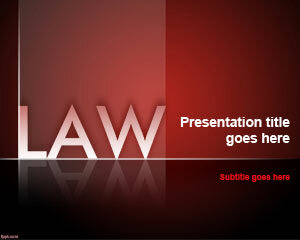 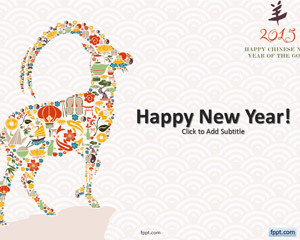 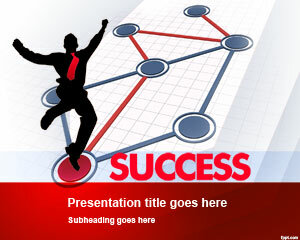 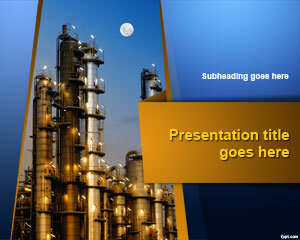 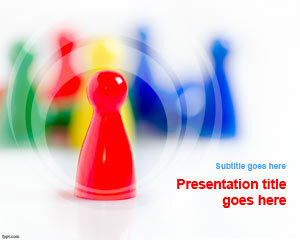 Plain and simple free formal PowerPoint templates are available at FPPT. 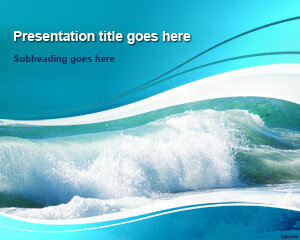 Themes range from Synergy to University. 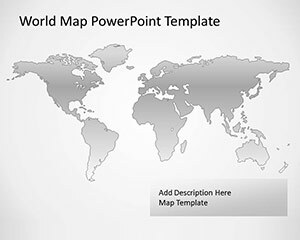 Download free formal PowerPoint templates to give a presentation for a job interview or to a group of students. 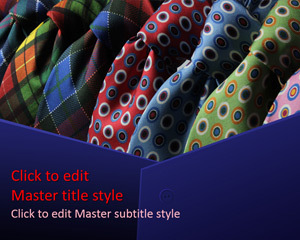 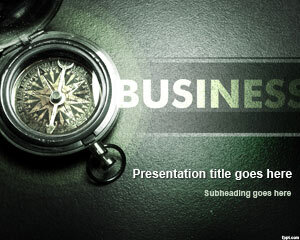 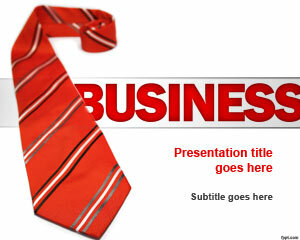 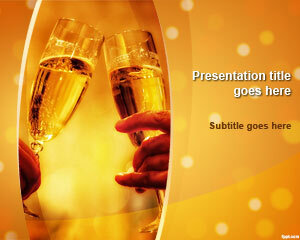 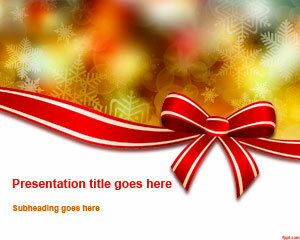 Download free formal PowerPoint backgrounds that have a classic touch to them.